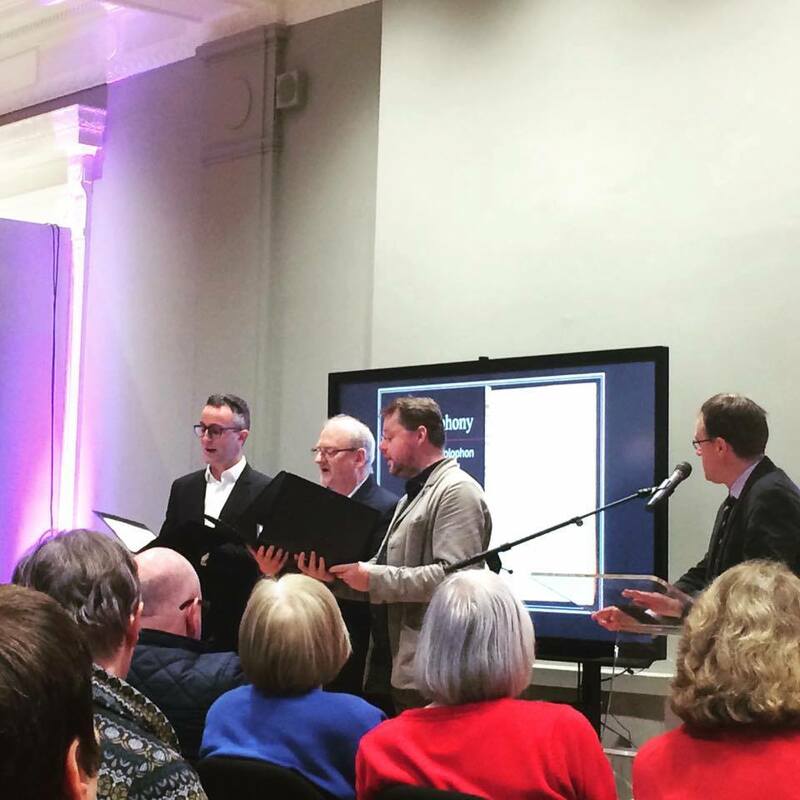 Chamber Choir Ireland in collaboration with Learning & Participation, National Concert Hall, will continue their popular Tuesday lunchtime lecture series curated by Stuart Kinsella, exploring the broad history of Irish choral music, both amateur and professional. Talks will include musical illustrations by members of Chamber Choir Ireland. They will take place at 1.10pm in the National Concert Hall, every Tuesday starting 16 January.